Here is a list of links that I found very interesting on my quest to build an analog synthesizer. SDIY.org. On this site you will find a number of interesting SDIY sites (including this one!) Thanks for hosting my site! CGS - Ken Stone's Modular Synthesizer. This is really an amazing site full of interesting schematics and explanations. I have build various modules from this site and the author (Ken Stone) is also very helpful. You can also buy PCB's from him. Music From Outer Space. is another very interesting site with lots of schematics. 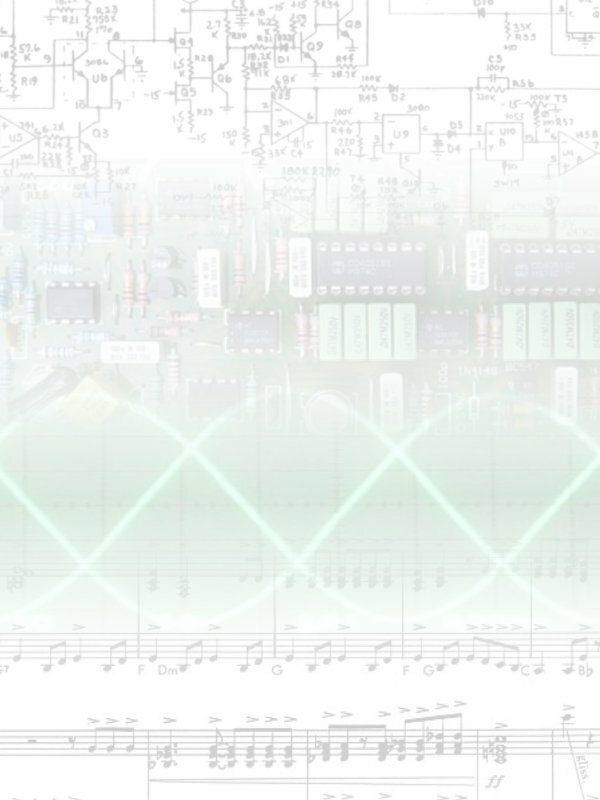 Synthesizer DIY pages. was very interesting for me because it contains a few schematics for modules that are a bit easier to build for a newbie.